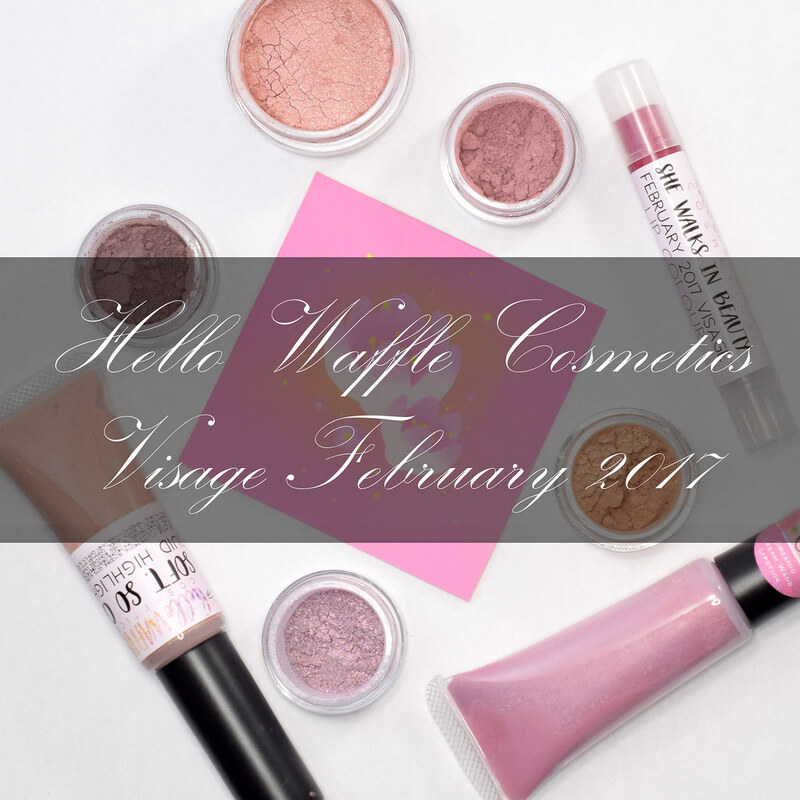 Today I've got Hello Waffle's February Visage box to share with you. This month's colour palette was inspired by Lord Byron's poem She Walks In Beauty and features lots of soft romantic shades. Let's take a look at all the goodies that were included. 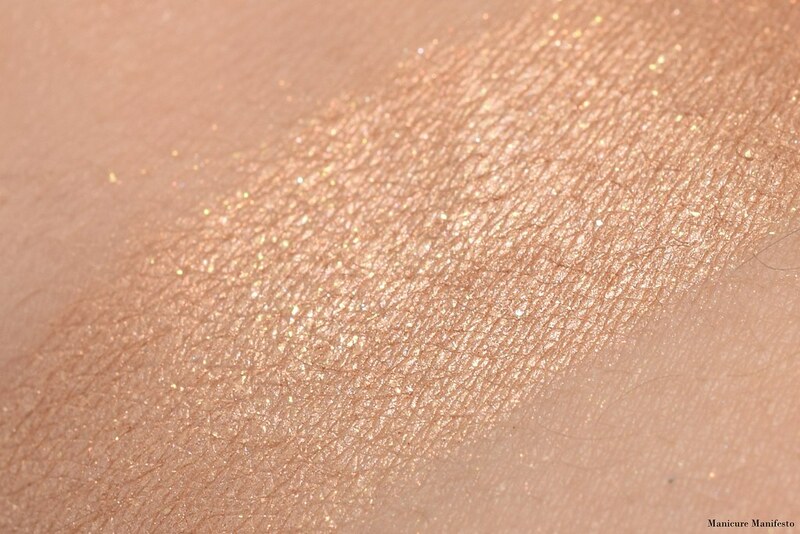 Innocent Love is a pigmented peachy gold with tons of shimmer and sparkle. I'd say this is verging on Fairydust Overshadow territory. Definitely use a sticky primer to glue down all those flecks. 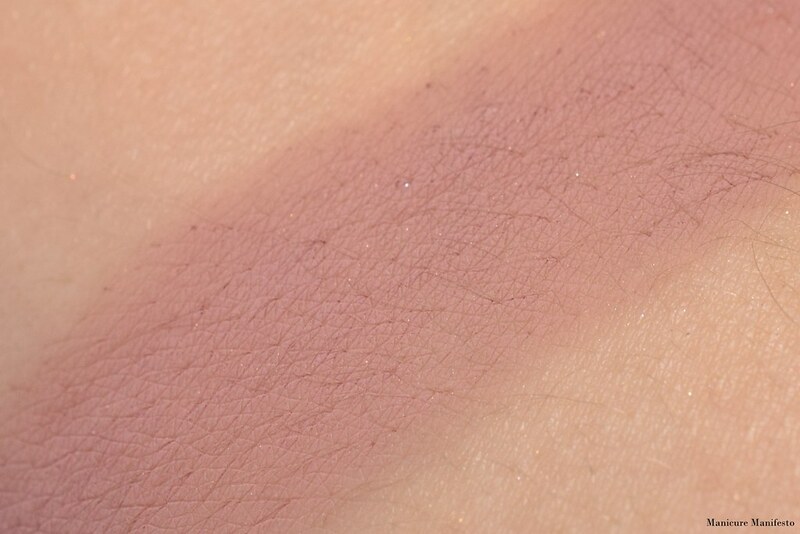 How Pure, How Dear is a mauvey pink matte eyeshadow. 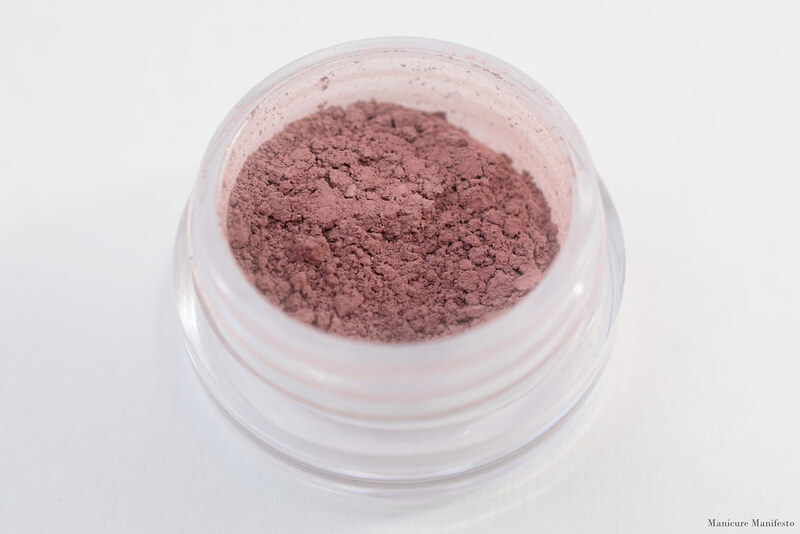 The formula is super easy to work with and blends really nicely. 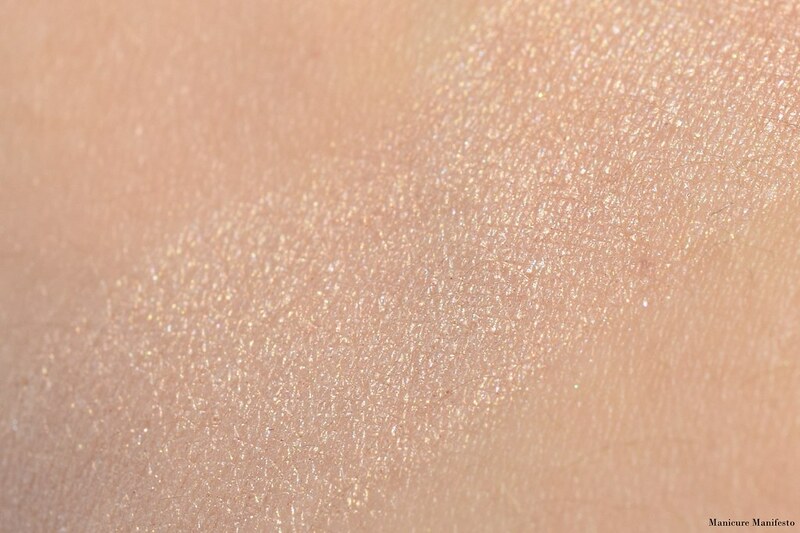 Hello crease colour! 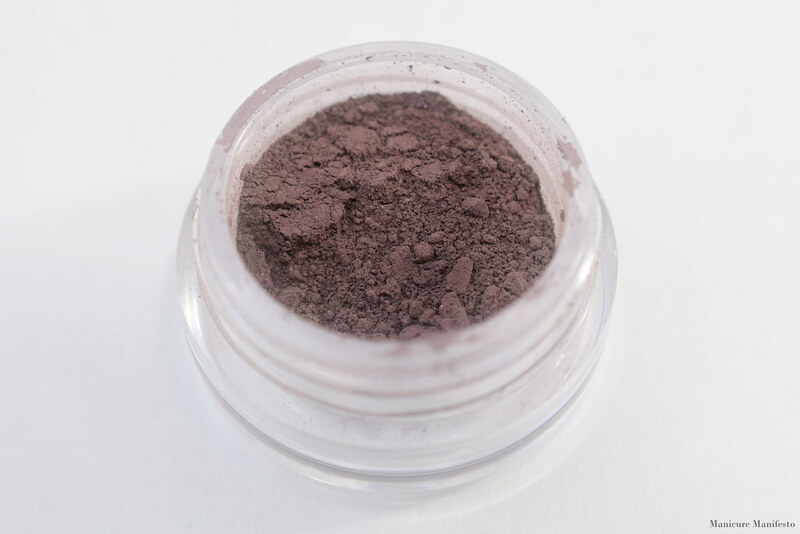 Raven Tress is a rich matte taupe with purple undertones. It has the same great formula as How Pure, How Dear and makes a great staple colour since it goes with pretty much anything. 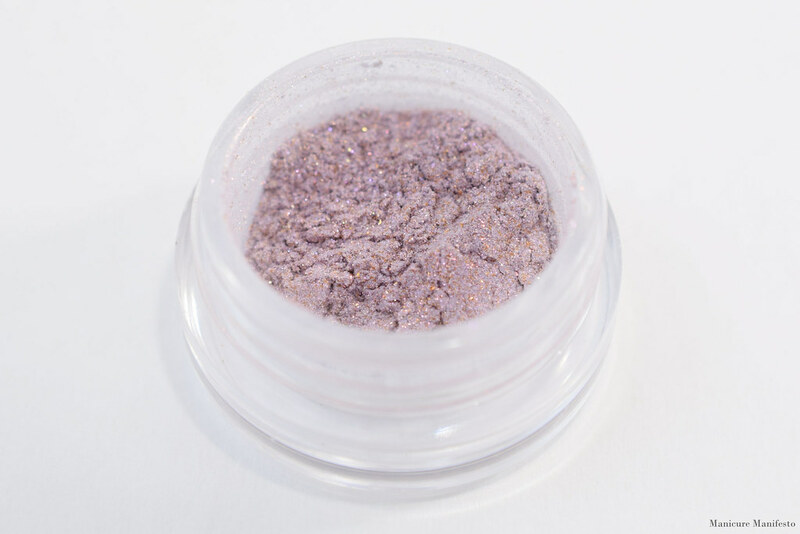 Starry Skies is a super sparkly lavender with a violet flash and copper flakes. 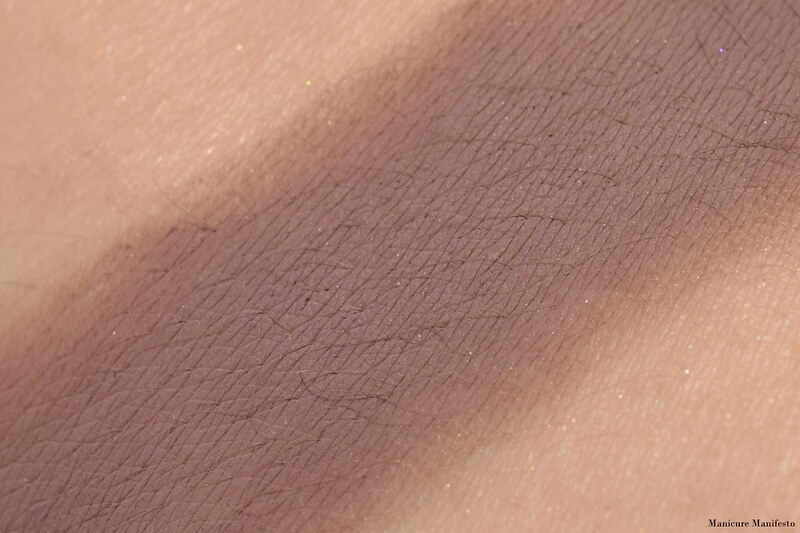 Use it over a sticky primer to emphasize the sparkle, or blend it out by itself to bring out a violet sheen. 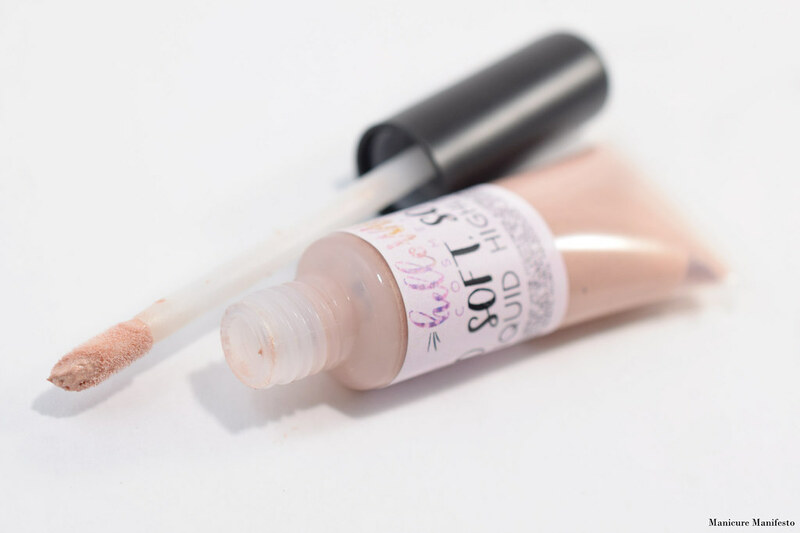 Soft Soft, So Calm is a dewy ivory. I dabbed it on with the brush, and evened it out with my finger in the swatch here. The finish is very soft (just like the name!) and glowy without being overly shimmery or sparkly. 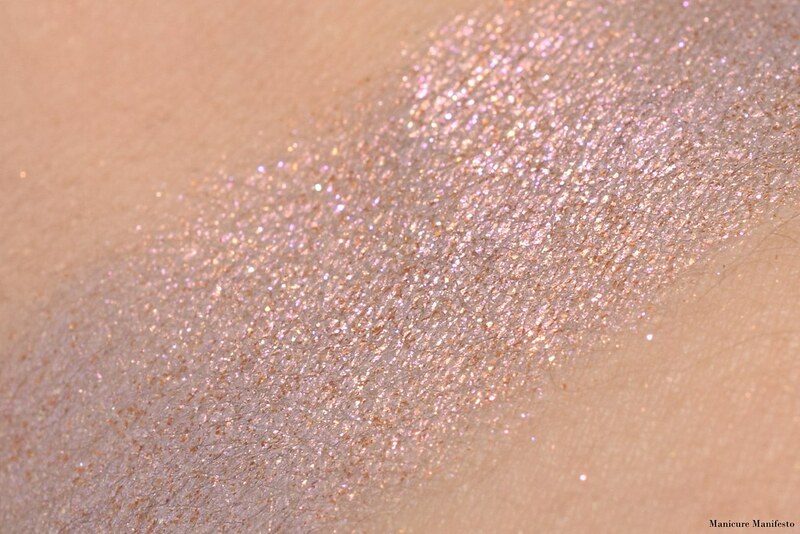 Sweet Express has a sheer pink base loaded with sparkle. 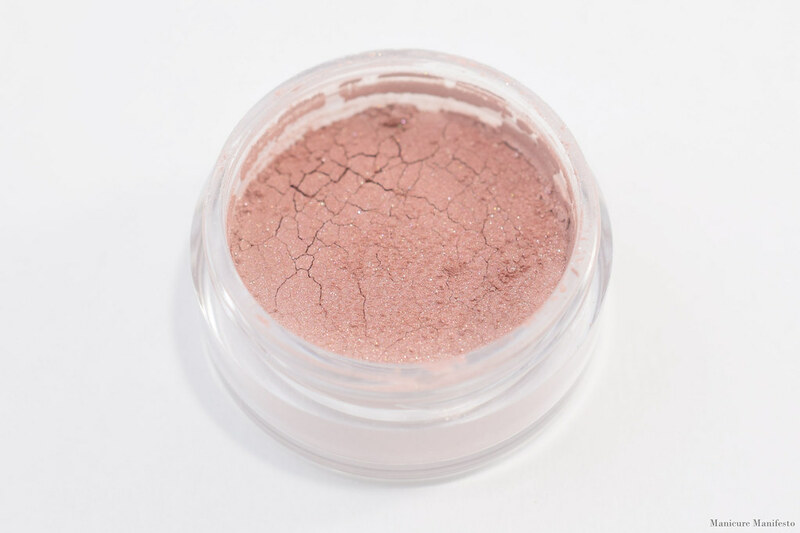 I'm not a huge fan of super sparkly blushes, but since the base is so sheer, I think I will use this as more of a highlighter. 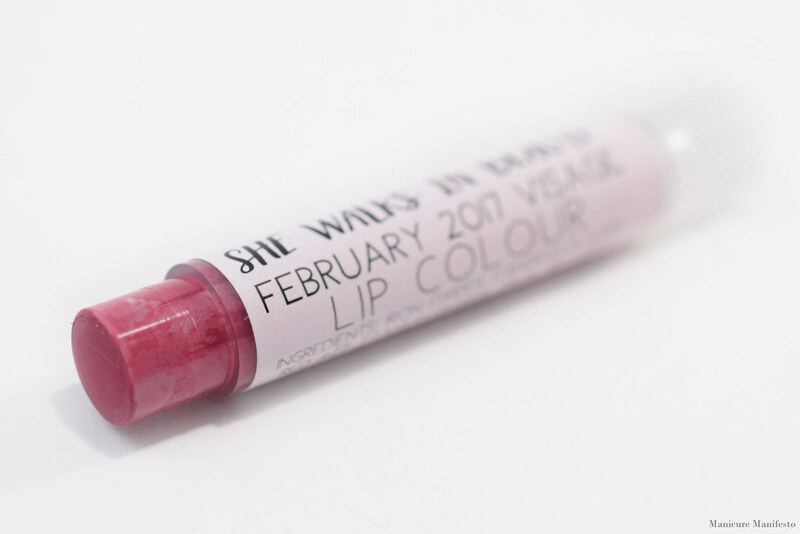 She Walks In Beauty is a medium berry with the expected creamy Hello Waffle slimline formula. I found that this had good pigmentation but my natural lip colour still peaked through in the form of undertones. While the description also mentioned an 'intense violet sparkle' I really didn't notice any sparkle or shimmer once this shade was applied. This month's guest indie is Brija Cosmetics and they contributed a cream wand lipstick in the shade Nameless Grace, a pale sheer mauve. Because it was called a lipstick I was expecting the formula to set somewhat, but it didn't dry down at all on me. 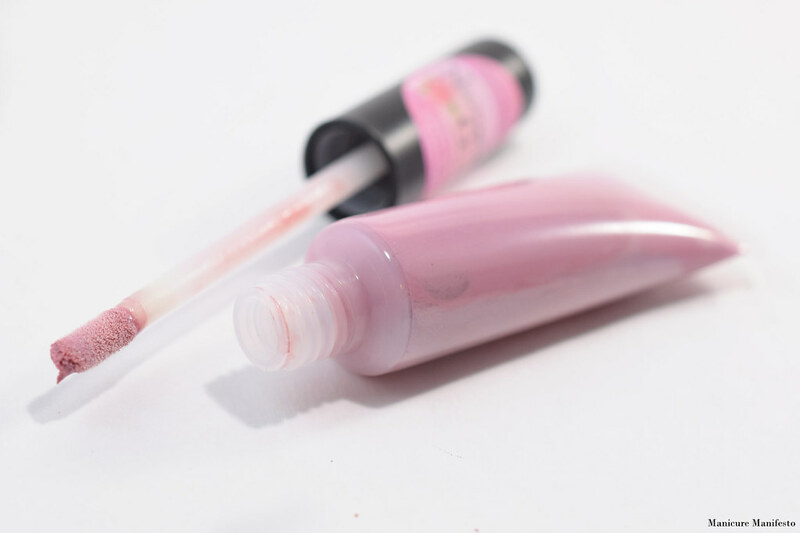 I would definitely think of this as a gloss rather than a liquid lipstick. 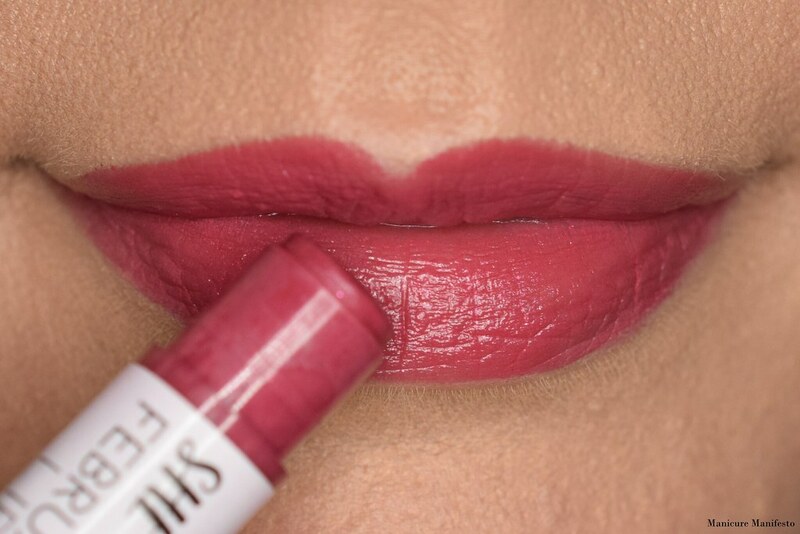 I also found it settled in my lip lines right away which gave a bit of a patchy appearance. Not sure if I'm a fan of this formula, though the colour itself is quite pretty. 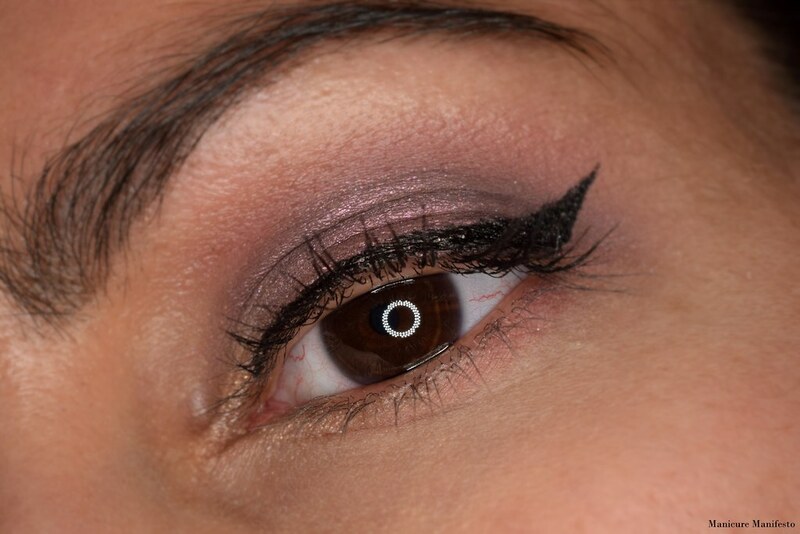 Here's a look I put together using all the eyeshadows along with the liquid highlight from this month's selection. I used Raven Tress all over my lid and then dabbed Starry Skies on the center of my lid. 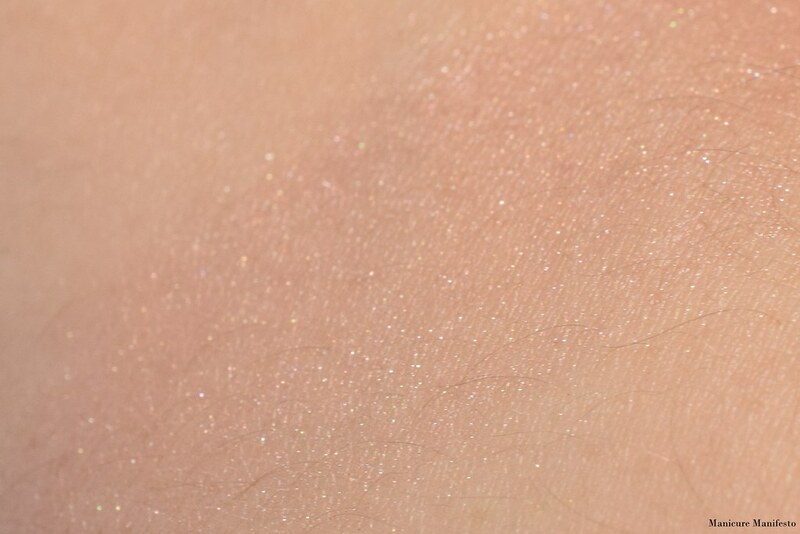 I blended up from the crease with How Pure, How Dear and also smudged it under my lower lashes. 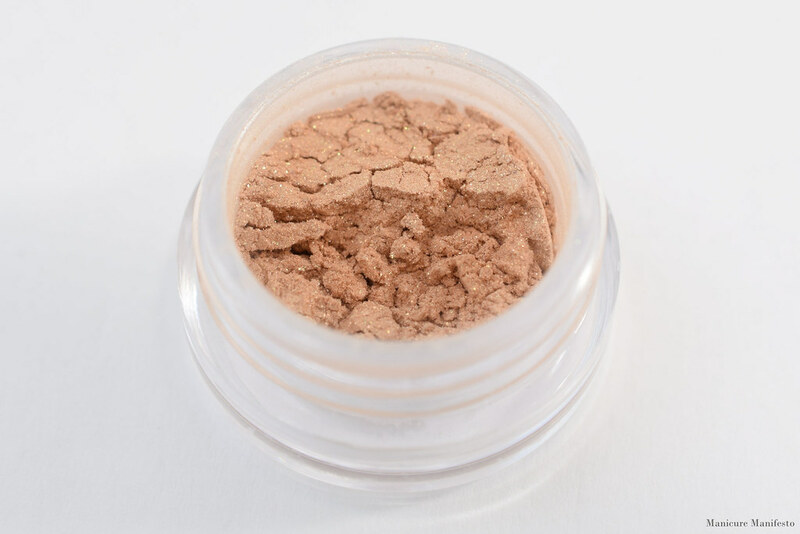 To brighten up my inner corner I used Innocent Love and I dabbed So Soft, So Calm on my brow bone. Other products used include Urban Decay Primer Potion, Hello Waffle Glitter Enchantment, Kat Von D Tattoo Liner in Trooper, Benefit Goof Proof Brow Pencil in shade 06 and CoverGirl The Super Sizer mascara. Thank you for the thorough and awesome review!